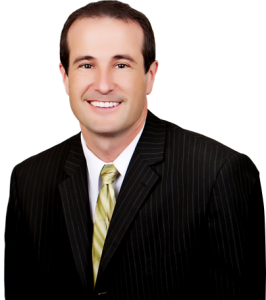 Bryan has practiced criminal defense and personal injury cases exclusively since graduating from Oklahoma City School of Law in 1998. During his 20 years, he has gained tremendous experience at negotiations, courtroom proceedings and trials. Bryan and his wife, Nancy have been married 23 years and have 2 daughters: Sierra and Brooklyn. In his personal time, Bryan enjoys running, mountain biking, personal fitness, adventure racing, home projects and spending time with his family and friends. Bryan was born and raised in Cape Girardeau to Jr and Martha Greaser and is the youngest of 8 boys. He is a graduate of St. Mary Cathedral School, Notre Dame High School, Southeast Missouri State University and OCU Law.